As a former surety bond underwriter, Everett specializes in growing contractor’s surety capacity in addition to providing Business coverage for his customers. 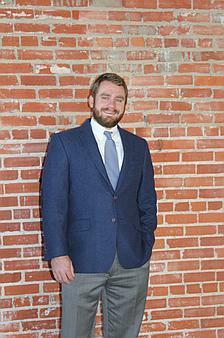 Everett has a Bachelor of Business Administration in Finance from Baylor University. He started his career in local banking and as a surety bond underwriter. The combination of the two has given him a foundation of understanding of our community and its businesses that aids him greatly in his current position. He is an active leader in the Waco Chamber Young Professional’s, member of the current class for Leadership Waco through the Waco Chamber and volunteers for additional local organizations. He is married to Carlie and has a son, Row.